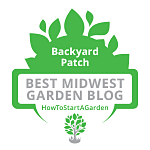 This page features many recipes using the various Backyard Patch Products. Ever wondered what you could create with that last Tablespoon of Butter n Cheese? This list of recipes will give you ideas. 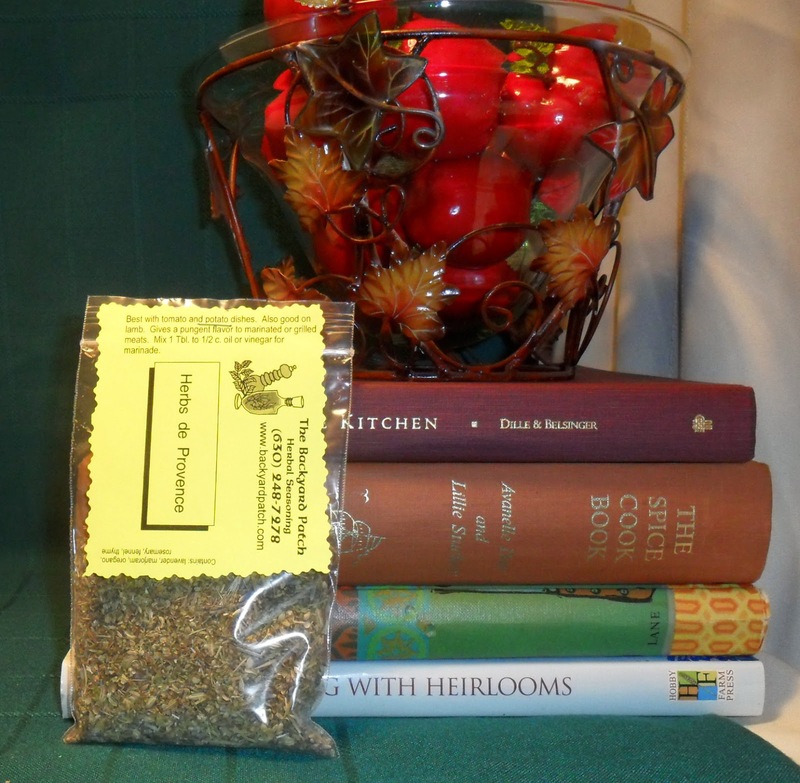 Click on the name of the Mix or Seasoning to travel to our Etsy Shop or website to pick up a package. Scroll Down to see all the recipes.We are constantly updating, so please stop back. Potatoes with sweet carrots gives you a starch and a vegetable in one serving! Great served with a roast or chicken and you can cook both in the oven at the same time. Preheat oven to 350 degrees. Peel and shred carrots and potatoes. A food processor is easiest, but a hand grater will work too. Squeeze the potatoes and discard the extra liquid. Butter a small baking dish, toss the potatoes and carrots with minced onion and place in the dish. 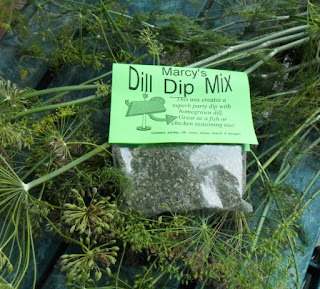 Sprinkle with Dill Dip Mix, salt & pepper. Cut the butter into small bit and dot the top of the dish. Drizzle cream or milk over the top and bake one hour until lightly brown. Use foil to protect it if it start to brown early. Combine all ingredients. Serve with baked chips or use as a topping on fish or chicken. Bring water and hot sauce to a boil. Add carrots, potatoes and onion to water and simmer until fork tender (about 10 minutes.) During last 5 minutes add broccoli and cauliflower. Just before vegetables are finished blend Butter N Cheese Mix into softened butter. Once veggies are done, drain water and toss veggies with butter mixture and serve. Rehydrate the herbs in the water for 5 minutes Using a food processor drop in garlic and process for 3 seconds. Add rehydrated herbs, onion tops and process until finely chopped. Add cheeses. Spoon into crocks or pretty jars and chill at least 8 hours. Serve with toasted French bread. Combine times and allow to meld for 1 hour before serving. Layer sliced tomatoes with shredded cheese and ribbon-cut basil leaves on a large plate or 4 individual serving plates. Whisk together dressing ingredients. Drizzle dressing over salad and serve. A wonderful quick ketchup for your grilled burgers - veggie or beef! Add Ketchup to a bowl, mix in lime juice and seasonings. Allow to meld 1 hour before serving for best flavor. Preheat oven to 350 degrees. Remove any seeds and membrane from center of squash. Place in single layer on greased baking dish. Sprinkle about 1/4 tsp. of herbs over each piece. Dot with butter. Bake 40 minutes in preheated 350 degree oven until almost tender. Drizzle pieces with honey and continue baking until tender. Serve with additional butter and honey. 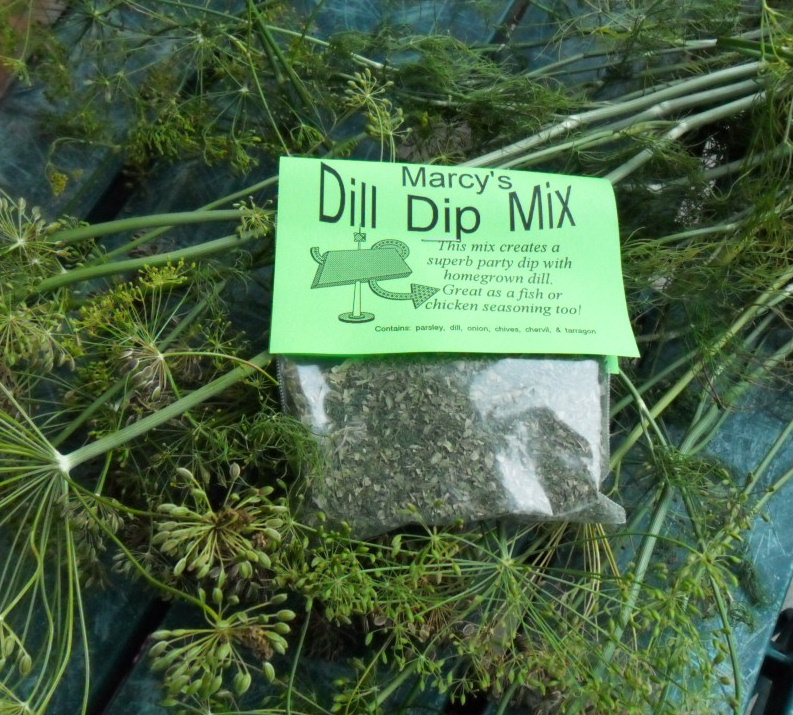 Combine cream cheese with Herb Mix. Using the back of a spoon, stuff the mushroom caps with cheese mixture. Chill thoroughly before serving. If you must avoid peanuts, omit them from the recipe and increase the other nuts to 1 cup each and make the recipe as listed. Combine the nuts. Mix together the egg and water and toss with the nut mixture. Combine the sugar, spices and salt and toss that with the nuts until they are well coated. Spread nuts in a single layer on a lightly greased cookie sheet. Bake at 300 degrees for 20 to 25 minutes. Break up any large clusters and allow to cool. 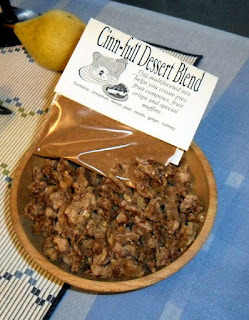 Cinnful Dessert Blend. Make a Cinnful Spiced Sugar by combining ½ cup of confectioners’ sugar with 1 teaspoon of Cinnful Dessert Blend. Next, make your favorite butter cookie or sugar cookie recipe and lightly dust the top of the cookies with Cinnful Spiced Sugar before or after baking. In a medium bowl, beat butter with an electric mixer on medium to high speed for 30 seconds. Add sugar; beat until combined. Add egg; beat until combined. Beat in flour, baking powder, and salt. Divide dough in half. Shape each half of the dough into a 12-inch-long rope. Wrap and freeze about 4 hours or until firm. Preheat oven to 325°F. Unwrap dough; carefully slice the frozen dough into 1/2-inch-thick slices. Place the slices, cut sides up, on an ungreased cookie sheet. Use your Cinnful Spiced Sugar sprinkle here. Bake for 12 to 15 minutes or until edges are golden brown. Remove from cookie sheets; cool on a wire rack.